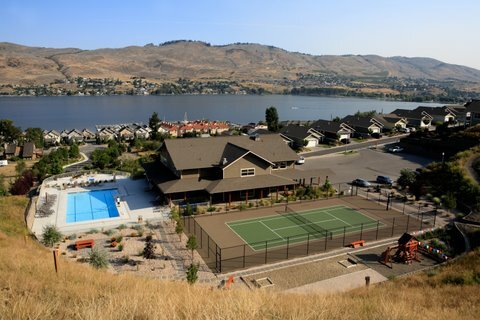 Thank you for inquiring about housing opportunities at Seasons in the Okanagan, located at 7760 Okanagan Landing Road in Vernon BC. At this time homes at Seasons are completely sold out, following exceptionally strong sales during the past few years. A final phase of single family and multi family homes is currently in the planning process. Please fill in the attached contact form and when our plans are final, we will send you site plans and floor plans to review and consider. Then we will offer you an early opportunity to reserve a specific residence with choice orientation and lake views. In the meantime at our Adventure Bay sister project, we are actively designing & building contemporary, affordable Lake View homes a short distance from Seasons. We are also building a new phase of lake view, contemporary, energy efficient townhomes available for occupancy in the spring and summer of 2016. Simply follow the lake past Kin Beach and drive along Tronson Road for about 5 minutes until you see our entry signage on the right. Please call us for more information, and to make an appointment for a lot and home tour. Our marketing number is 250-558-4795, and our e-mail is ABAdmin@shaw.ca. Adventure Bay residents share membership privileges at the Seasons Club. 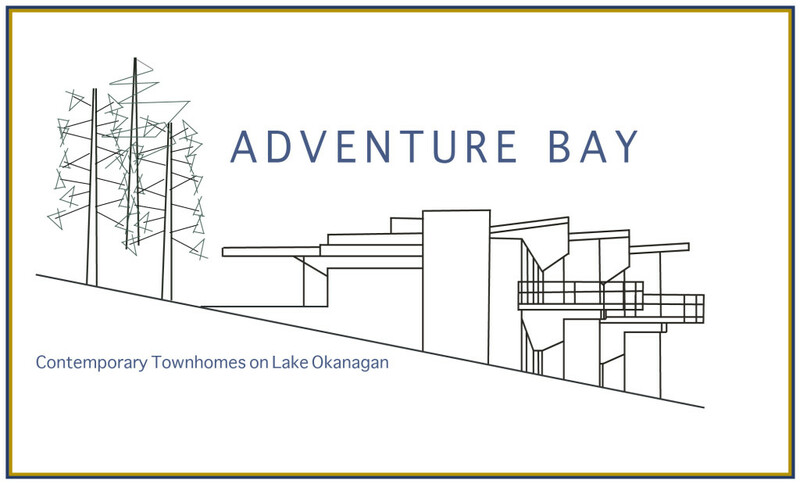 The Adventure Bay web site has a selection of home plans, a site plan, and a link to current lot prices, construction costs and the latest news and project updates. We are available to discuss your lot and housing requirements. Please see our web site for up to date information. If you are interested in receiving information about our final phase at Seasons, and perhaps meeting with us on site to find out more about residential designs, timing and prices, please fill in the contact form below, call 250-558-4795, or write to us at SeasonsAdmin@shaw.ca. Be sure to provide a phone number and e-mail address so we can contact you. If you have any specific questions or requests please let us know. 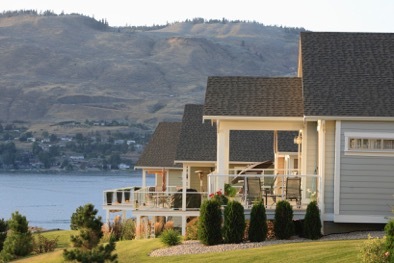 Seasons in the Okanagan is a very desirable and successful project. Homes sold out quickly with few re-sales. This results from a wonderful community spirit that has blossomed as homes were occupied, neighbours made friendships and organized activities with one another. Homeowners meet for weekly Happy Hours hosted at various homes, morning coffee chats, book club discussions, swimming aerobics during the summer months, fitness & stretching during the winter months, evening hot tub hours exclusively for seniors, painting sessions for members with all levels of experience, quilting and sewing events, Spanish language classes for owners planning to travel south this winter, pickle-ball and tennis practice sessions and friendly competitions for members at all skill levels, bike rides to wineries, farmers markets and other Okanagan destinations, trail walking, holiday potlucks in the Clubhouse cafe, nature walks in the surrounding countryside, and more. Seasons is an easygoing place to become involved in spur-of-the-moment activities. Join a neighbour walking your dog on safe, paved sidewalks and scenic countryside pathways starting right from your Seasons home. 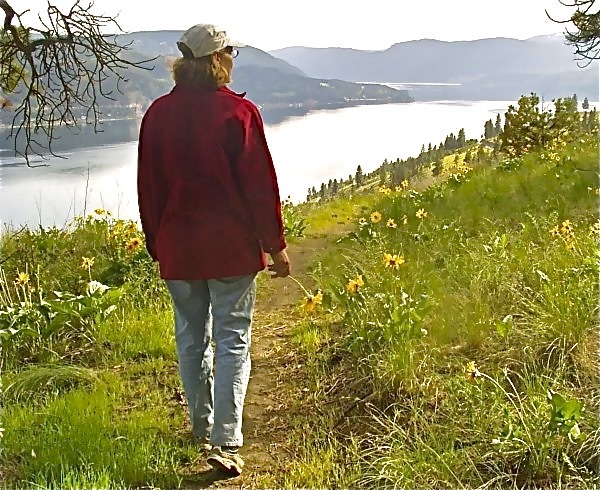 Befriend compatible neighbours, and enjoy abundant and easily accessible Okanagan Lake activities. Please contact us to find out how to become part of the Seasons or Adventure Bay communities in our last phase of construction. We can also provide you with Seasons resale listings in you price range if any homes become available.